Out of all the features on the new Lamborghini Urus Super SUV (0-60 time of 3.6 seconds, 190 MPH top speed, sand dune mode, etc. ), the car’s trunk hasn’t gotten a lot of attention. So it seems their only solution was to release a special collection of high-end lifestyle products that’ll fit quite nicely in the rear. 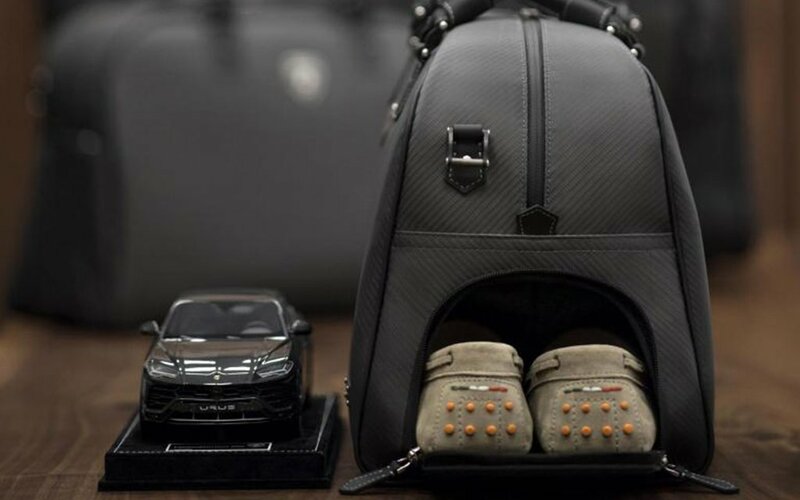 Fully customizable depending on a customer’s personalization needs, the items in Lamborghini’s new collection come from a trio of Italian designers: Enzo Bonafè, Hettabretz and Tecknomonster. At Lambo’s request, Tecknomonster is responsible for a four-suitcase luggage set that’s designed specifically for the Urus. 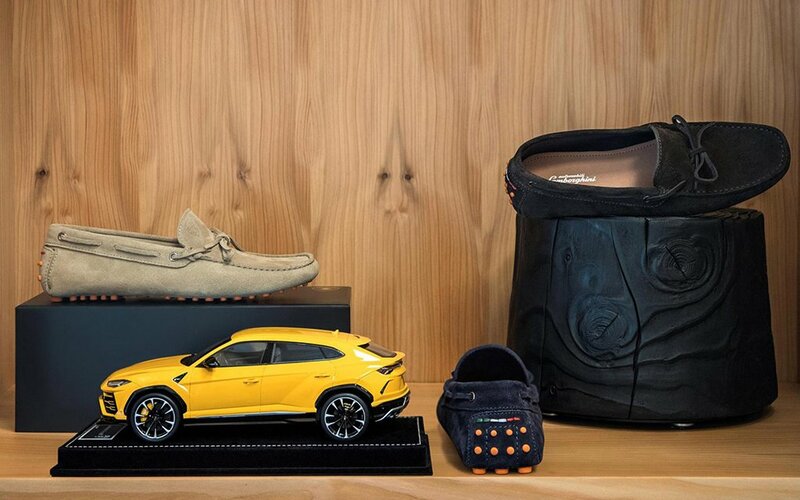 Meanwhile, Bonafè created handmade moccasins and Hettabretz whipped up an SUV-inspired suede jacket that’s being limited to a run of just 30 pieces and is absolutely fire. 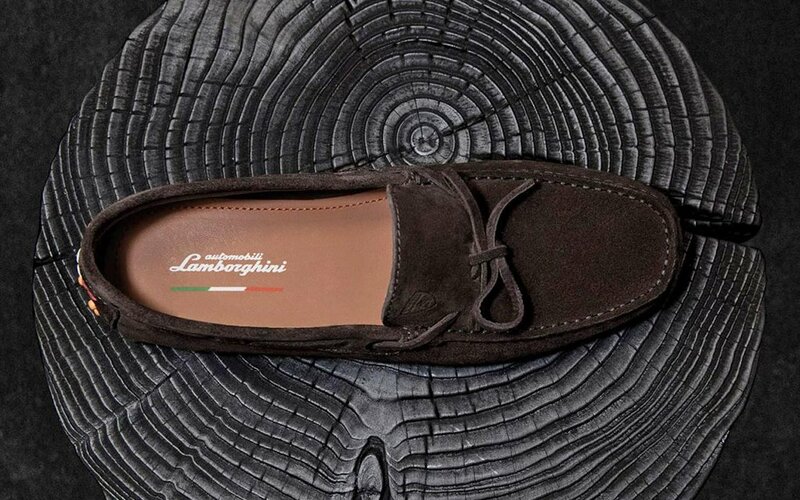 Unfortunately, the items are only available at Lamborghini’s headquarters in Sant’Agata Bolognese in Northern Italy. 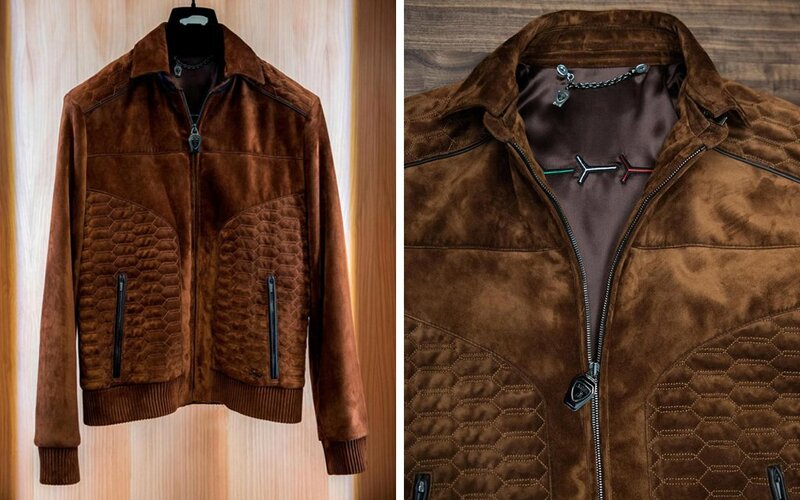 If for some reason you’ll be in the neighborhood — that suede jacket would be a good one — book yourself an appointment in the exclusive Collezione Ad Personam showroom.